If you’re a company wanting to distribute a way for developers to connect to your service or an open-source developer who wants to share their code or utility, knowing how to distribute your package on npm is a must. npm requires an account for you to distribute your software. So, head over to the npm sign up page and enter your details to create an account. I also have a README.md file in markdown. This includes the basic usage. 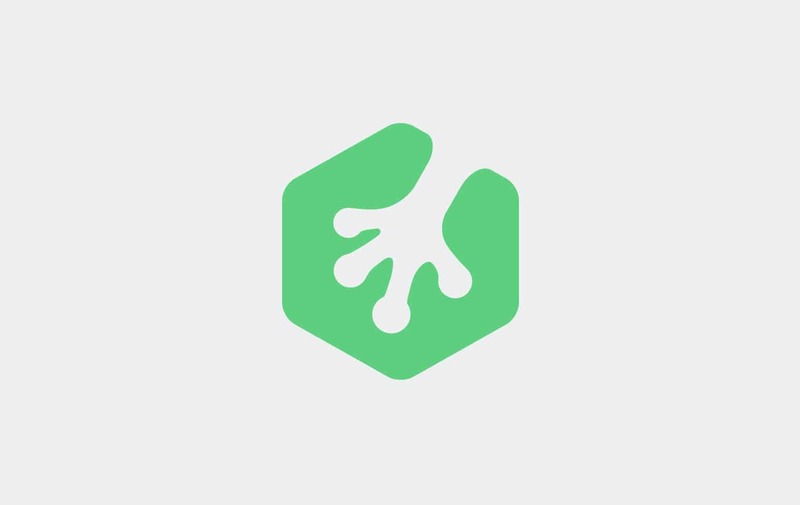 description: An npm Package for Node.js to retrieve Treehouse profile information in JSON from the Treehouse API. I entered custom values for description, keywords, author and license. I picked MIT since that’s pretty common in open-source projects like jQuery and Ruby and Rails. I’m going to commit this package.json and push it up to github. Now let’s see if I the example usage works. I just copied the code from the README and put it in an example.js file and ran it with Node.js. Now that’s it’s been tested now we can publish it! Now anyone can do npm install treehouse_profile --save and save it as a dependency for their projects! npm is one of the easiest ways to distribute software packages. Why not share your code and talents with the world and distribute your software too!? If you’re new to npm, my npm Basics course is due for release sometime in August 2015 that covers the basic usage. This article helps me publish my node package to npm site, thank you so much, nice article one! Really helpful article but one thing had me stumped – testing the install produced errors. There’s a missing step before running ‘npm install treehouse/treehouse_profile.js’ – the new folder that we’re using needs to have a package.json file, so npm init should be run before ‘npm install treehouse/treehouse_profile.js’ (or whatever your package is called). Maybe it’s not a problem with older versions of NPM, but I’m now on 3.10.10. Pick deduction more than misdirection.